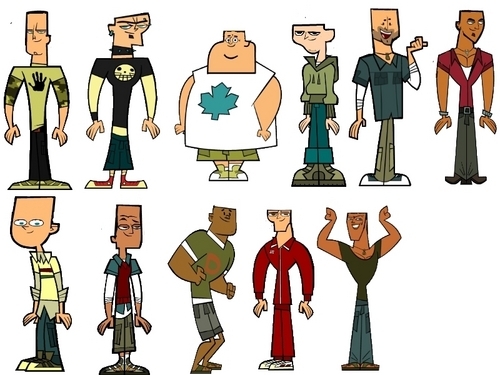 Tdi boys balderized.. . HD Wallpaper and background images in the isla del drama club tagged: tdi total drama action tdwt tda tdi balderized. This isla del drama fan art contains campana. none of them look good........=[........funny job though! 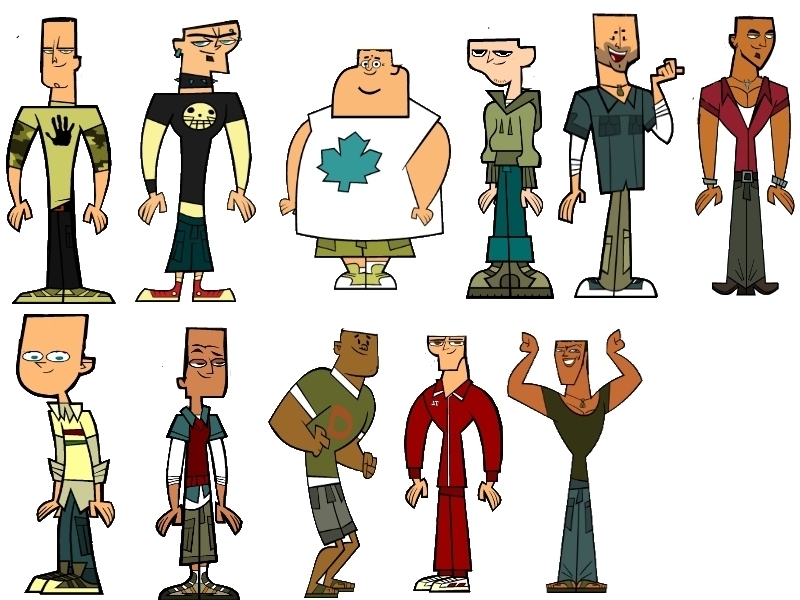 Geoff and Harold aren't bald!